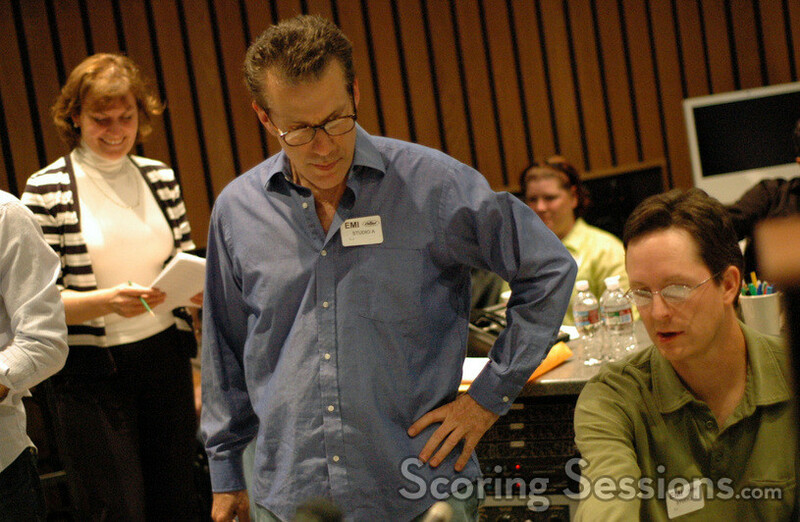 Earlier in 2009, composer Garry Schyman returned to the underwater world of Rapture for the highly anticipated sequel to 2007’s smash videogame hit, BioShock 2. 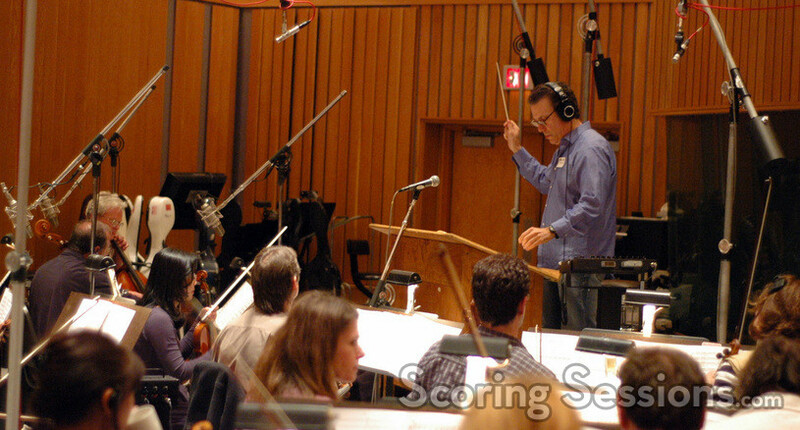 Recorded at Capitol Studios in Hollywood, Schyman’s score for BioShock 2 features 50-minutes of orchestral score, performed by some of the best musicians in town. 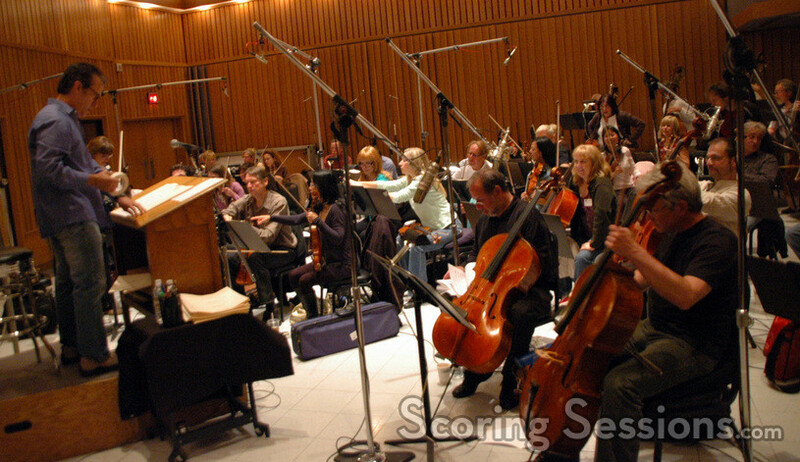 Conducting a 60-piece orchestra, recorded in sections, Schyman’s score features musical solos, primarily those of violinist Martin Chalifour who adds an emotional and creepy aspect to the music. 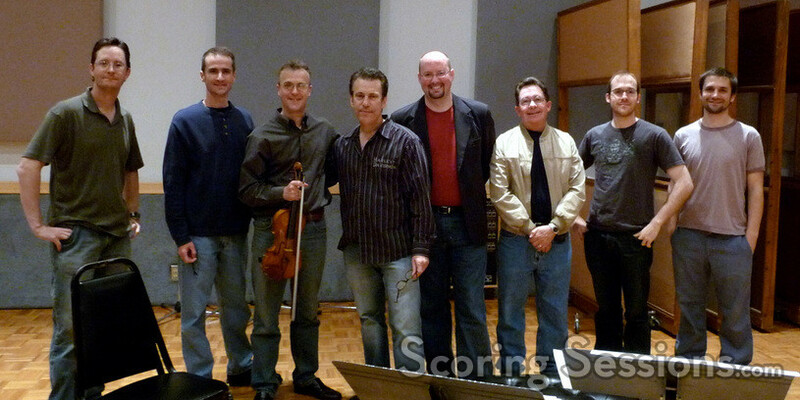 Additional solos were performed by Armen Ksakjikian on cello, and Bryan Pezzone on piano. 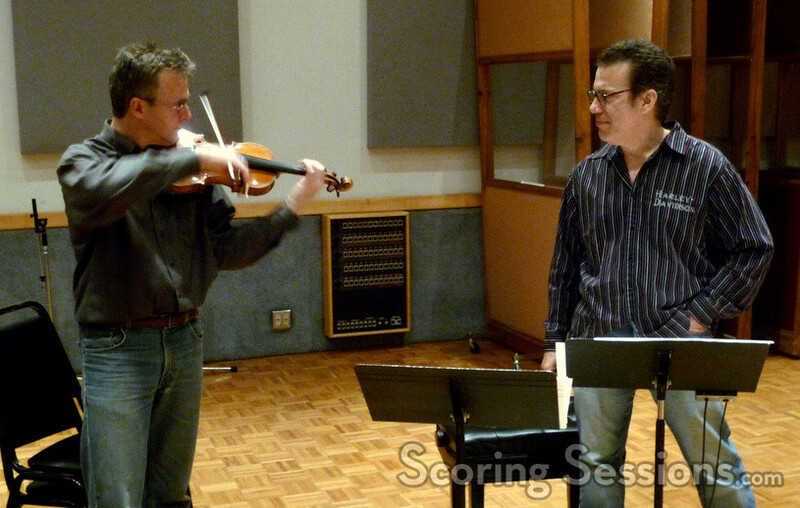 During the string sessions, principal concertmaster Belinda Broughton worked closely with Schyman to help him achieve his musical vision, which was orchestrated by Andrew Kinney, Jeff Atmajian and Peter Bateman. 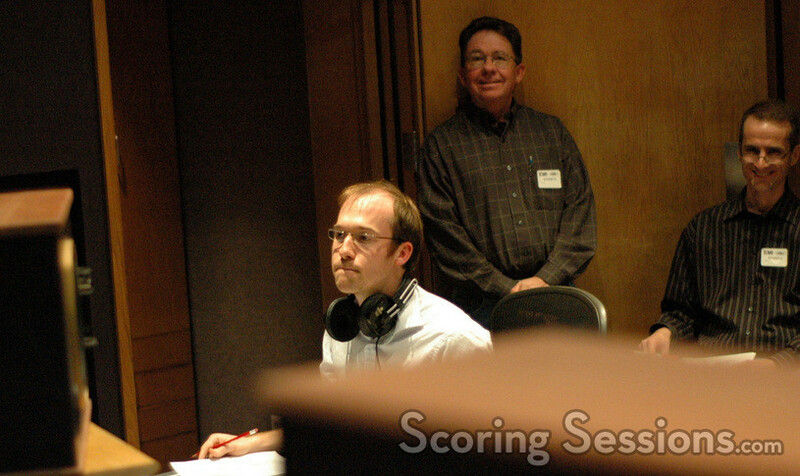 In the booth, Dan Blessinger handled the score mixing duties, while Bateman helped supervise the score, and lent Schyman feedback out on the stage, as well as audio director Michael Kamper. BioShock 2 will be released for PS3, Xbox 360 and PC on February 9, 2010.